I'm selling this bike, which is in great condition despite being a bit old (hence the price). It has always been used in the dry and hasn't had any accidents or issues. 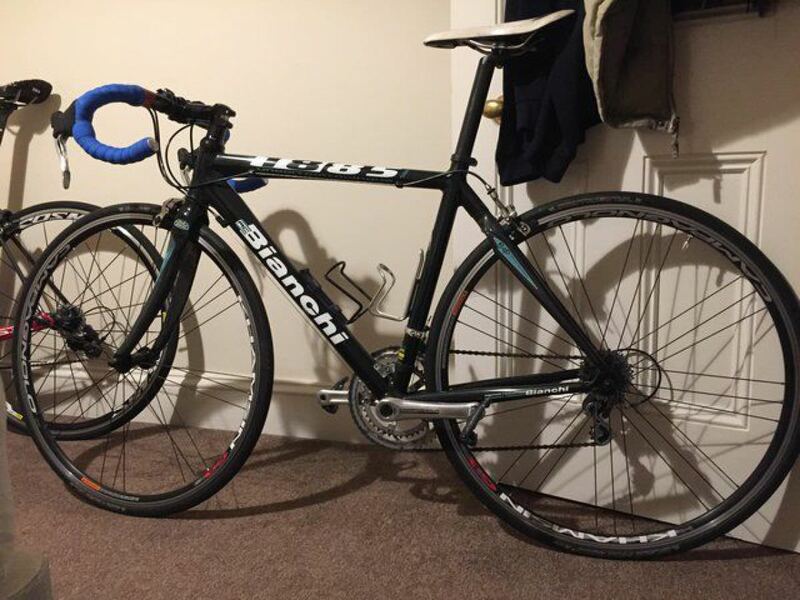 Very good bike; I'm selling because I upgraded and want to finance the new bike, otherwise very happy with it. I serviced it regularly (last one this summer with a full service) and should be good to ride!